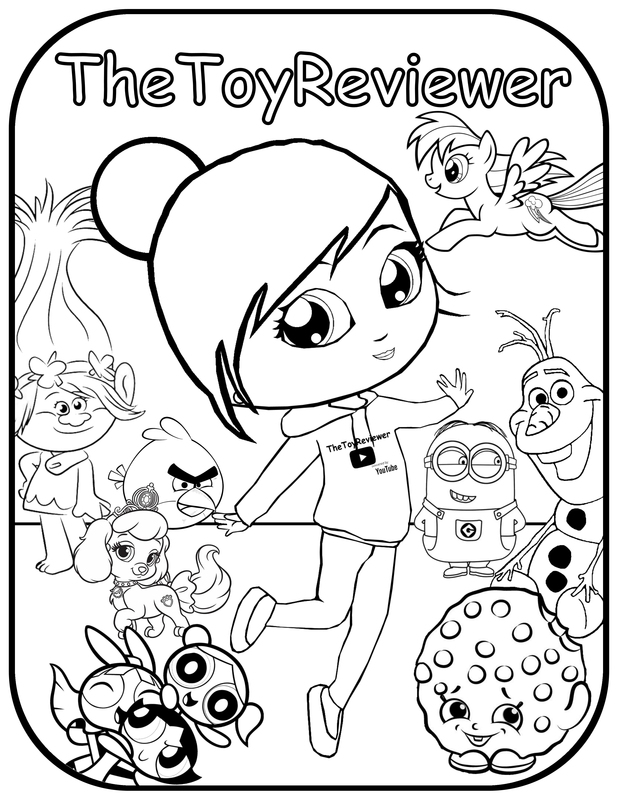 The official 'TheToyReviewer' Coloring Page! Colored by Sasha from Houston, Texas. Age 8. Save and print other printables on Pinterest! Save and Print other printables on imgur!